Grand Rapids in Michigan is one of the best cities to live in the state. In this article, we want to share with you some great places to meet people in Grand Rapids and make new friends. With all its options for going out and enjoying the culture, it makes of a nice location to find friends. 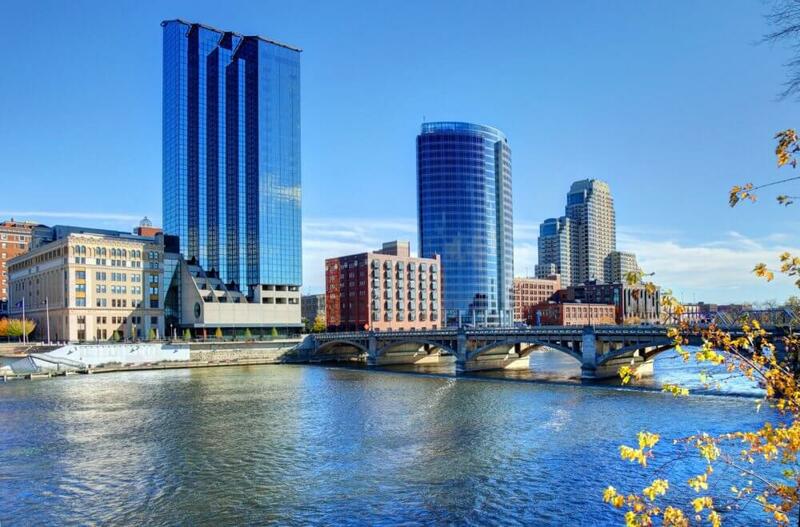 Living in Grand Rapids offers residents big-city excitement without any big-city hassle! Downtown is where all the action lies, from shopping to entertainment, festivals to performances. The people are friendly, so getting to meet people in Grand Rapids, and making friends comes easy in the city. We share some ideas in this article, which should help you to visit places and be a part various activities and events, all of which provide a platform to meet people in Grand Rapids. 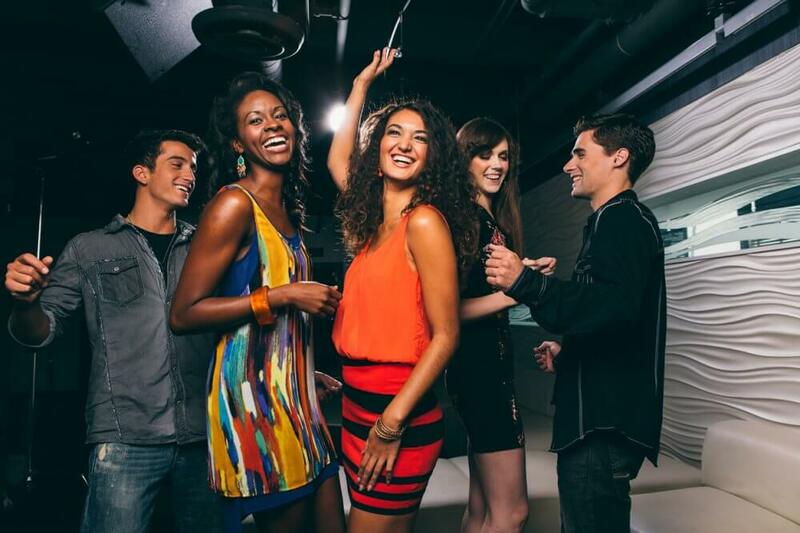 The best way to make new friends is to join a meetup group in town. These groups are interest or theme based so it becomes easier to click with people that share the same interest. A great way to meet people recently moved to the city or locals who have lived in the area for years. It is a group of people of varying backgrounds and age groups, who gather to enjoy a variety of activities and form new friendships. It helps to share your experiences with others and inform newcomers about the history and heritage of the city. If you are looking to build a large social circle this is the group to be a member of. 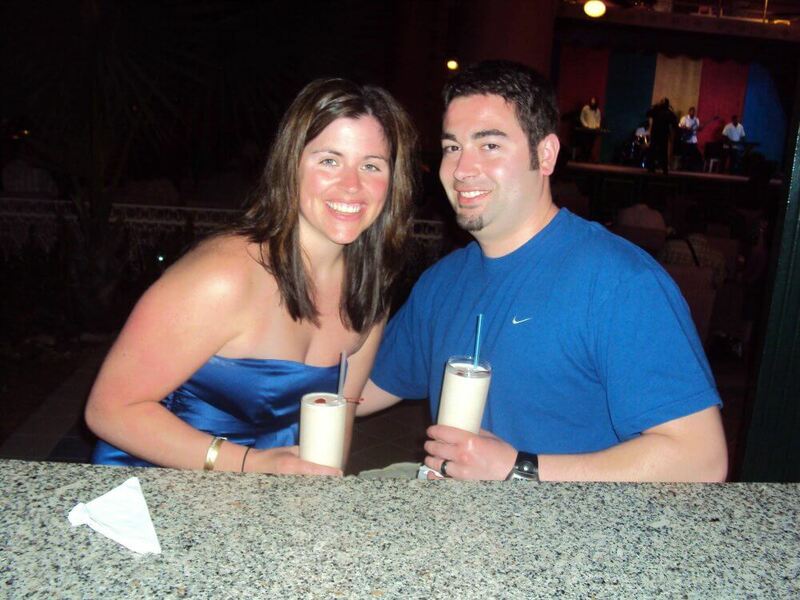 If you are single and looking to meet someone interesting, the Rivertown Singles & Friends Meet would be a good option. You get to meet plenty of other single partners of both sexes and if the chemistry clicks you might even end up with that someone special, you hope to come across. A great way to socialize in a warm and friendly atmosphere, and get acquainted with a bunch of new people! Public venues and spaces are your best bet to get to meet new people in any city. 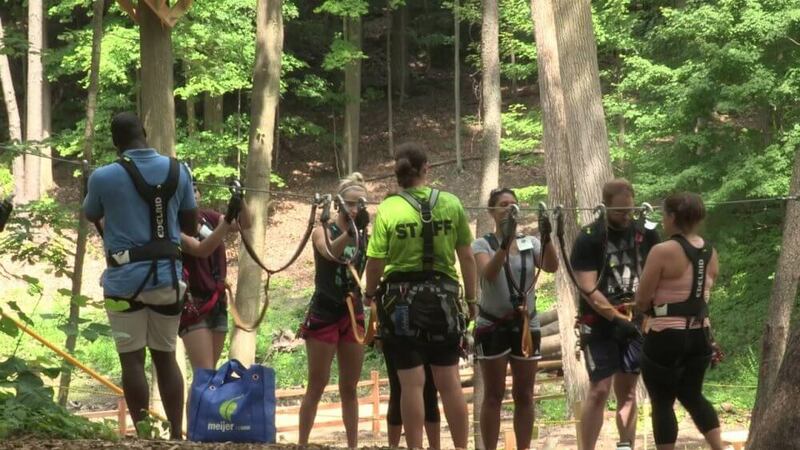 The Grand Rapids Adventure Park attracts plenty of people both young and old, who share a spirit of adventure. If you enjoy doing something thrilling and adventurous, head to the park. There are plenty of activities with more than 70 obstacles, zip lines and a variety of courses with different levels of difficulty. Doing something with a group makes it easy to connect with and gain new friends. Being a great cook is definitely an asset and sure to make you very popular with your friends. While some are naturally talented it takes practice and experience for others to master their cooking skills. 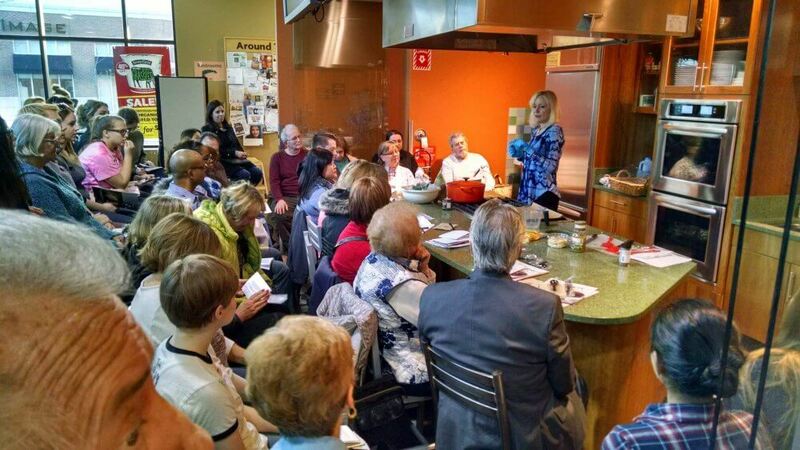 If you enjoy cooking join a cooking class or workshop in town, where expert cooks share their trade secrets and teach members to make a variety of new cuisines. Besides honing your culinary talents, you will enjoy the company of others and gain new friends in the process. 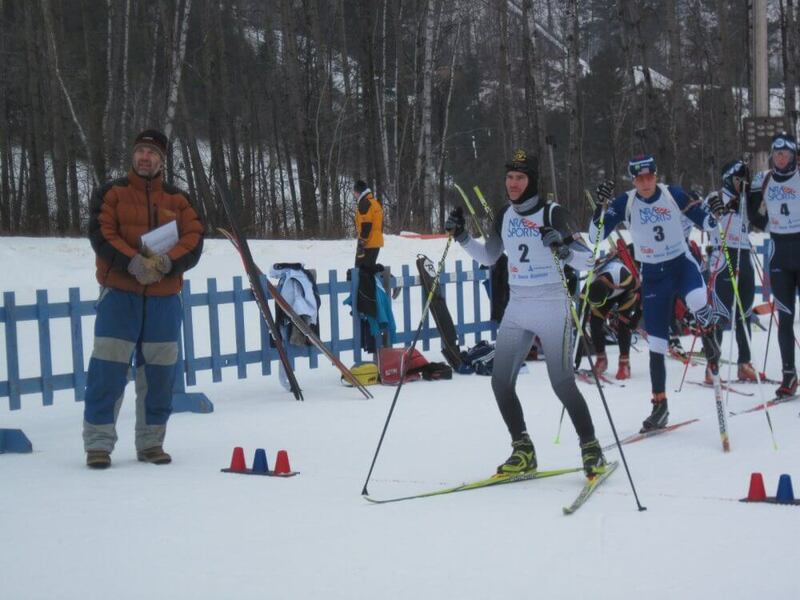 If you are living in Grand Rapids, knowing to ski should come naturally. However, if you are not into skiing you could always take up the sport. Join the Greater Grand Rapids Ski Club and you could learn from expert instructors. It is a great way to meet up with other skiing enthusiasts, make some exciting new friends and enjoy the thrills of skiing in the winter. Apart, from skiing the club also offers a variety of other sports all through the year. If you want to do something different taking up a new hobby is a great way to step out of the house and encounter new people. Art is a wonderful medium by which you could gain a whole new set of friends. If you have never held a paintbrush before it doesn’t matter. 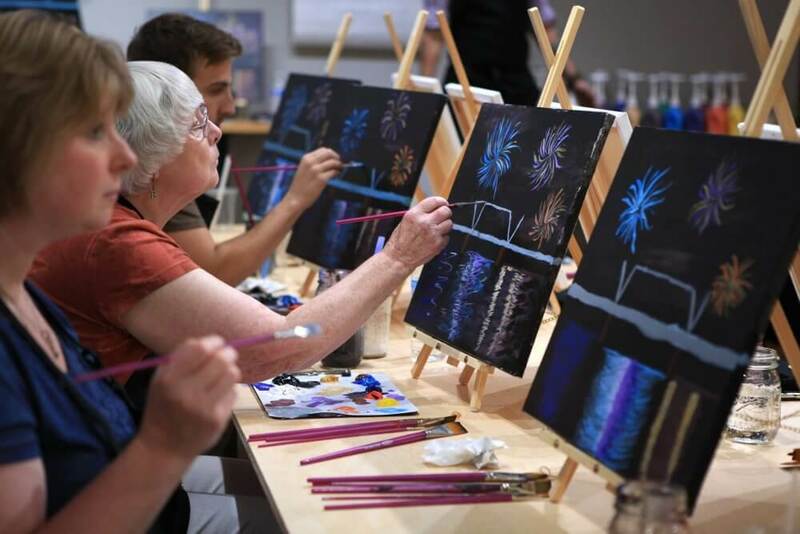 Join a painting class and you might be pleasantly surprised with your innate talents as an artist. You get to learn something new and exciting and make some wonderful new friends in town. Rowing is a great way to work out without having to visit a gym. 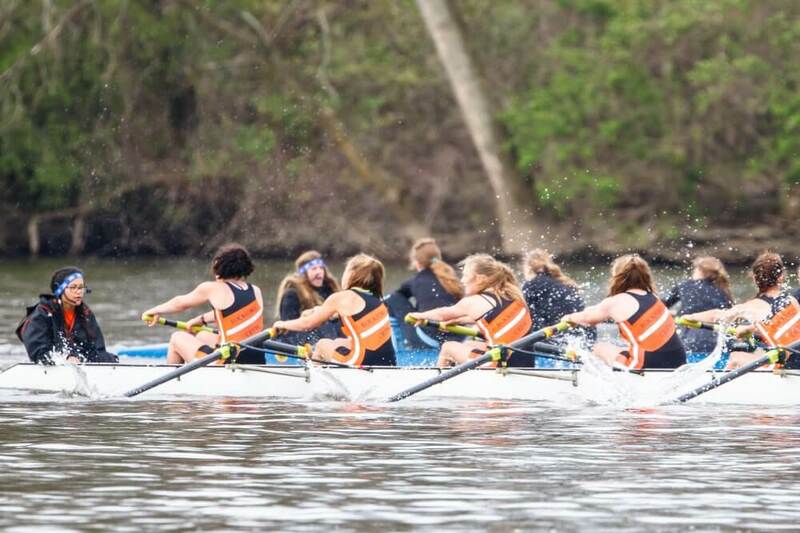 Grand Rapids offers rowing enthusiasts plenty of wonderful locations to enjoy the sport. If you have an interest in the sport and want to learn to row, join the Grand Rapids Rowing Association. There are instructional lessons for beginners and with practice, you will soon learn become quite adept at the sport. Rowing with a team helps to break the ice, bond with team members and get new friends. Making friends is a special life skill that most of us need to re-learn. The reason why is because we live in interesting times, with technology constantly distracting us from real life connections. We also need to re-learn it because making friends as an adult is very different from when you’re a kid. In order to learn modern social skills, that can lead you to have a great social life, while only investing a couple hours a week, we suggest that you read, the Get The Friends You Want eBook. In it, you’ll find what most people miss out on in terms of making friends and conversation techniques. You can learn more about the book, here.